I was looking for a new Ruger and I had seen adds for A&B on Facebook. I decided to give the guy a call. I was surprised at the fast and friendly service I received. Brandon was knowledgeable and what selection he didn’t have in stock he was able to order and have it within a few days. 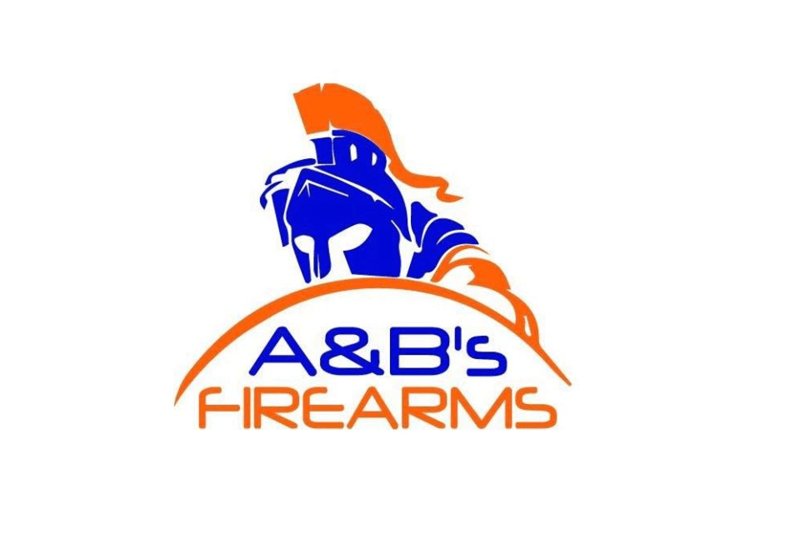 A lot of businesses are pushy and always try to push the most expensive and usually over priced fire arm at you. Brandon was willing to work with my budget and showed me pistols that were within my price range that were also quality firearms. Needless to say I bought my ruger there. I plan on making another purchase in the near future. I would and already have recommended Brandon to my friends and family.